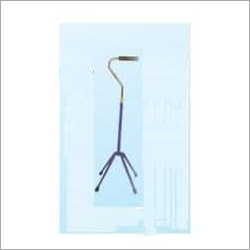 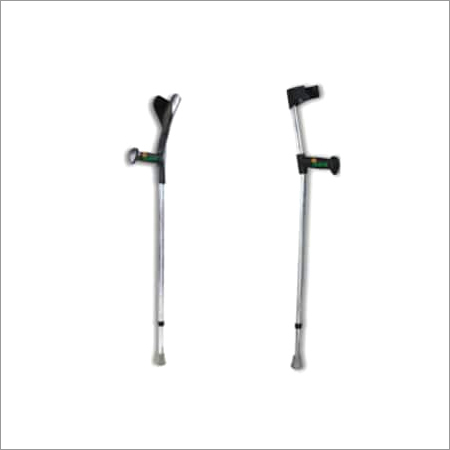 Carving a niche for our organization, we are engaged in manufacturing and supplying quality endorsed Walking Quad Stick to our clients since year 1999. 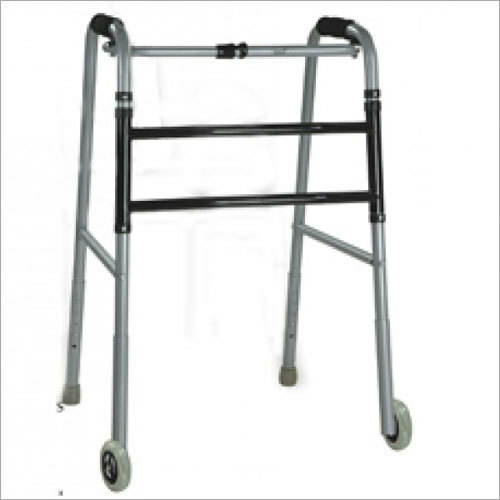 It is fabricated through special grade aluminium that is in tandem with international standards. 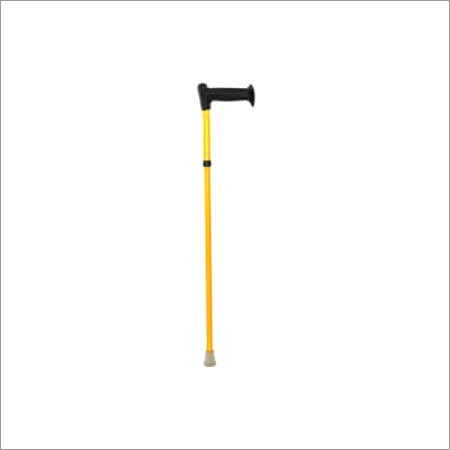 This stick is just an extra aid for old and physically disabled people to give them extra stability while walking. 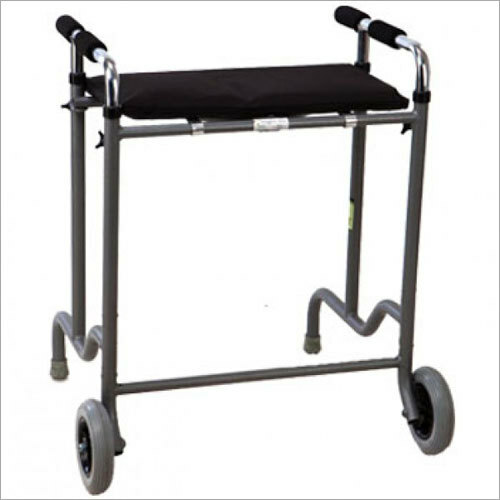 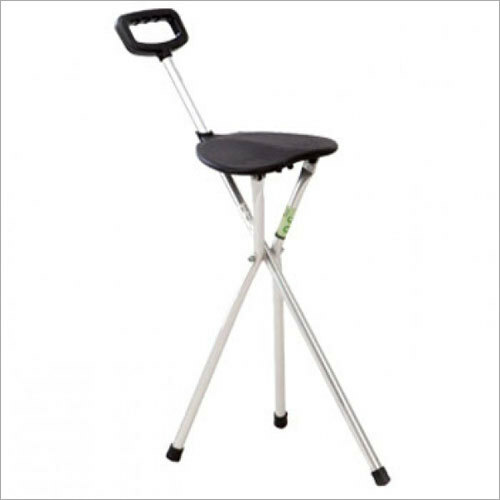 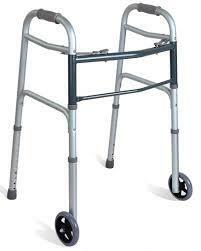 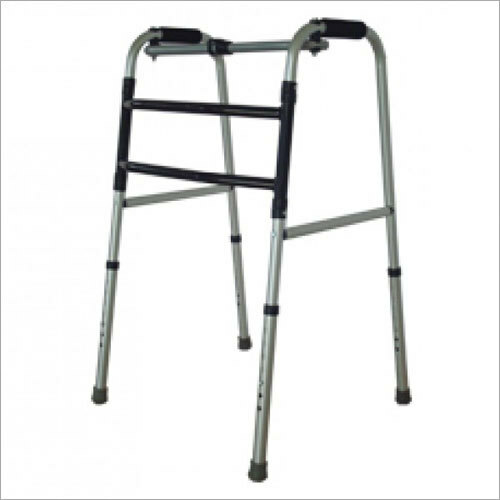 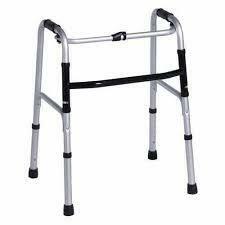 Apart from this, it comes with height adjustment feature and gives extra confidence to old people while walking. 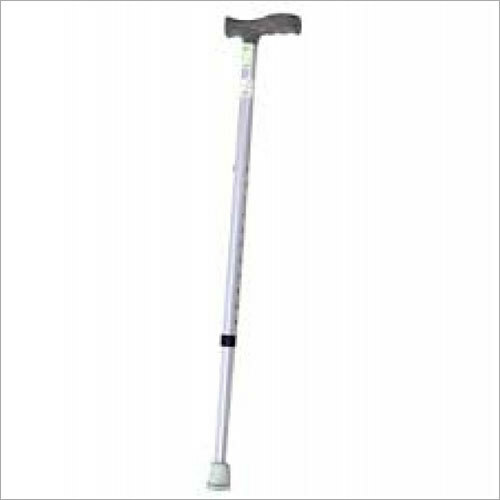 This stick is strictly made under vigil of our experts, to keep it flawless. 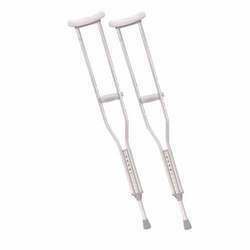 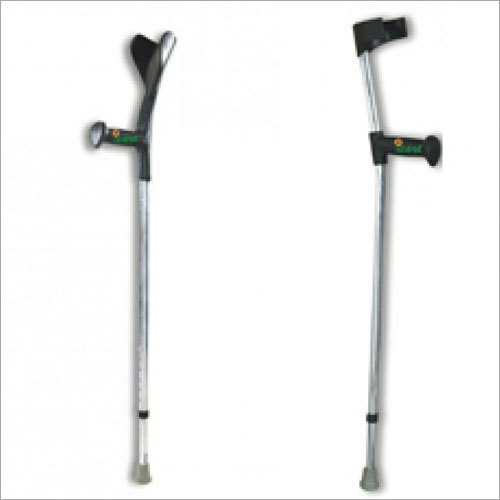 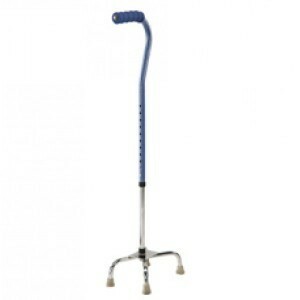 Aso, Walking Quad Stick is highly admired for its precise design and mechnaical stability.